Yes! I know I’m LATE posting our challenge!! What else is new, right! LOL! 51. The number of days until Christmas Eve! 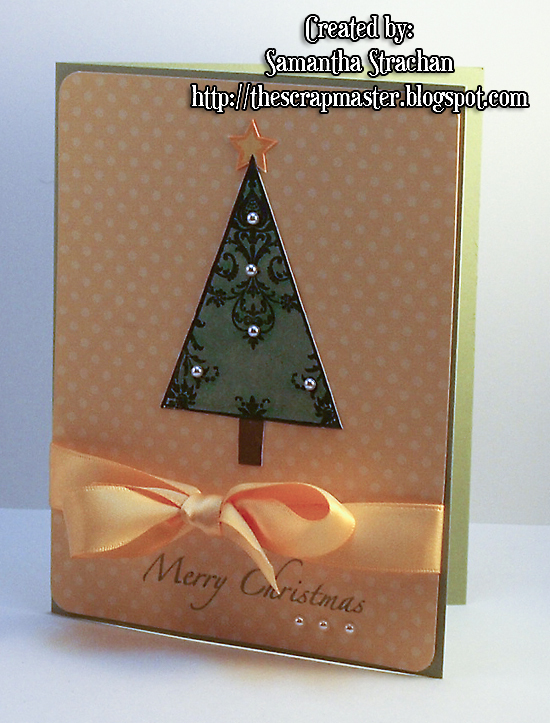 Ah I can feel the chaos, excitement and anticipation this holiday season, and every holiday season, brings on. So I've decided that for Challenge number 7, we'd take it easy on you guys, not entire easy, but easy. 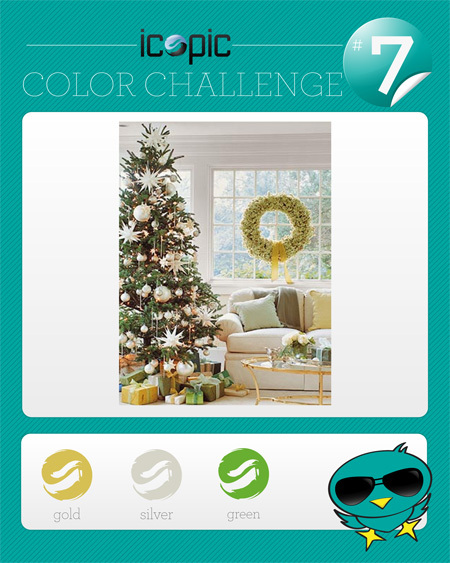 Challenge 7 submissions must include a good Ol' Christmas Tree along with the use of the challenge colors. Also, thank you to those who participated in Challenge 6. 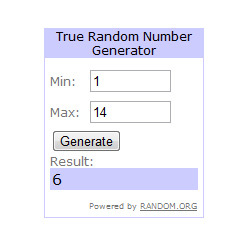 Our lucky winner is Mari K. number 6! So remember to get started early as 51 may seem like a big number now, but before you know it, you'll be down to 1. 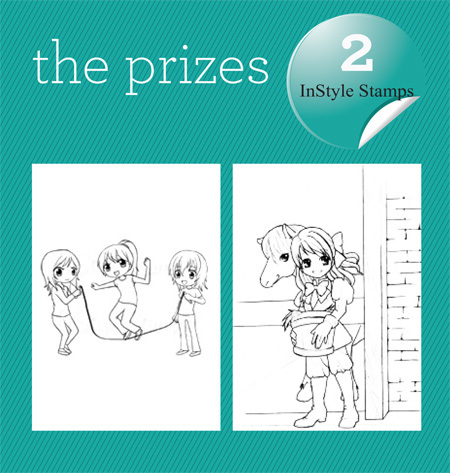 The challenge starts Tuesday, November 2nd and will end on Sunday, November 14th. The winner will be chosen by the True Random Number Generator. The tree was colored in with Copic colors G94 and YG67. The star was accented with Y38. Oops! I am very behind and missed out on this Challenge! !